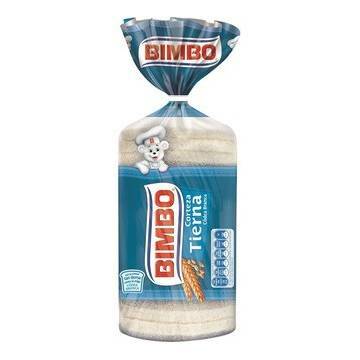 > SUPERMARKET>SWEETS & DESSERTS>BREAD >SLICED BREAD "BIMBO"
Sliced white bread with crust, brand Bimbo. 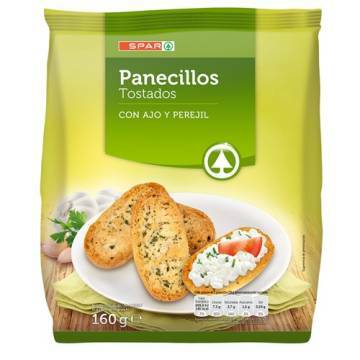 It is perfect for preparing sandwiches or toasts for breakfasts. In addition, it can be frozen without problem. 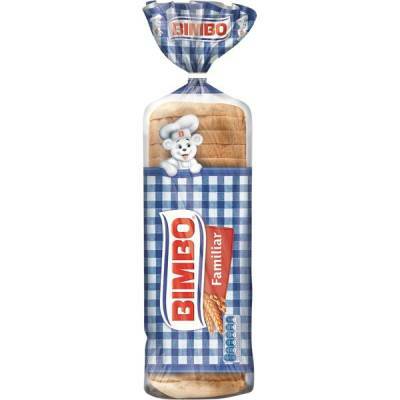 The kilo comes to 3.88 €. 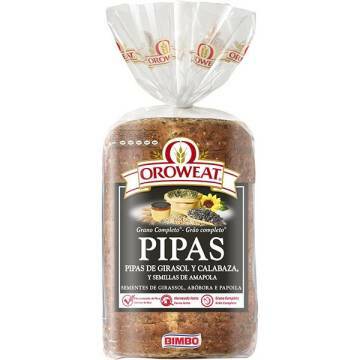 Wheat flour, water, sugar, yeast, salt, vegetable oil (sunflower), wheat gluten, emulsifiers (E-471, E-472e, E-481), preservatives (E-282, E-200), wine vinegar, bean flour, acidity corrector (E-341), flour treatment agent (E-300). 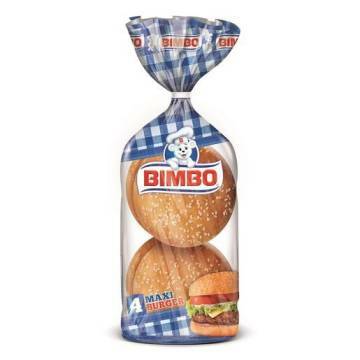 May contain traces of sesame and/or soy. 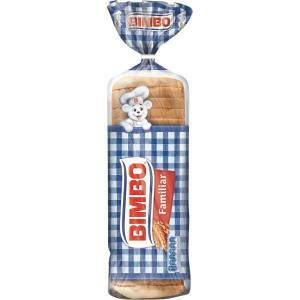 SLICED BREAD WITHOUT CRUST "BIMBO"
BURGER BREAD MAXI 4 "BIMBO"